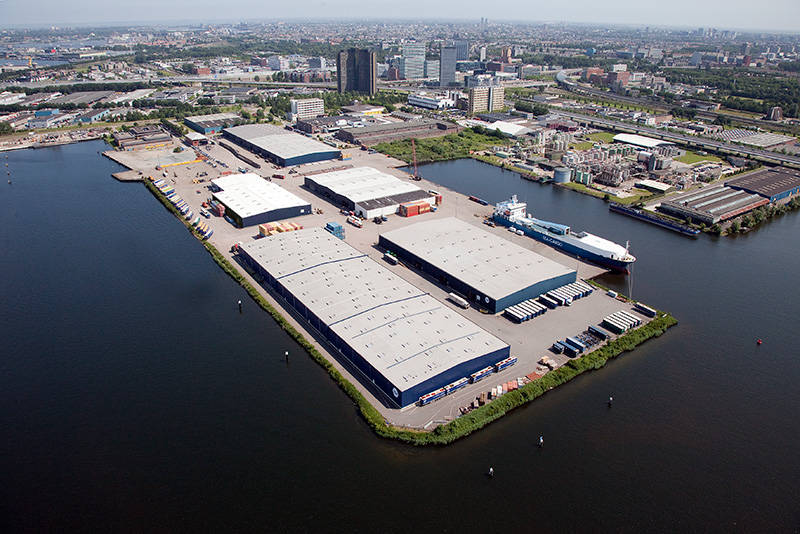 The Scandia Terminal, a multimodal RoRo terminal, is part of the Port of Amsterdam. It boasts every imaginable facility and state-of-the-art equipment. 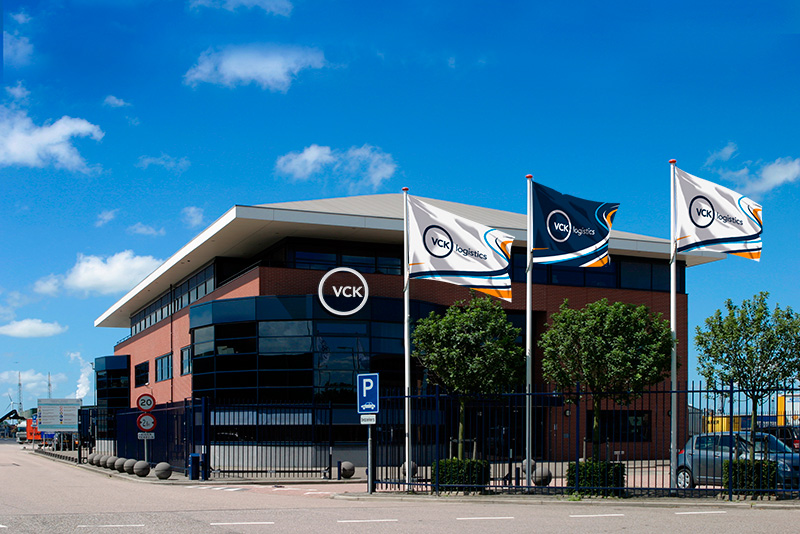 Our focus on efficiency means we provide solutions that greatly simplify logistical processes for our customers. The result: cost control, less time and fewer risks. 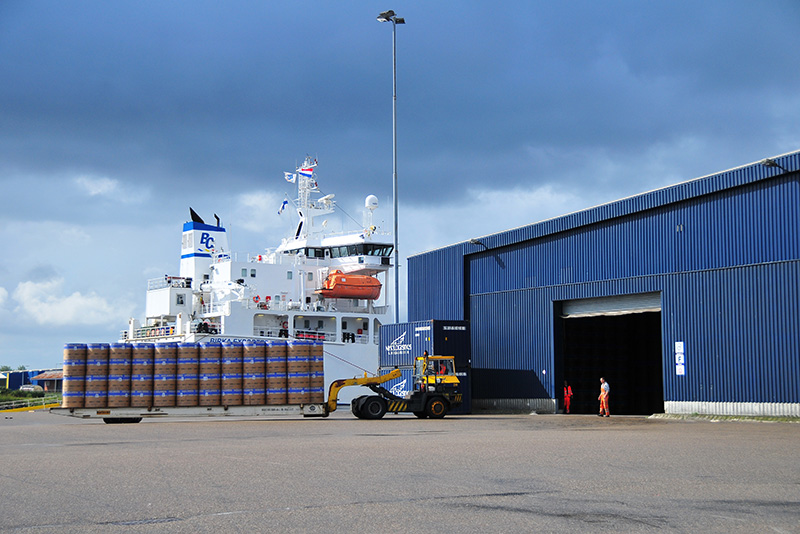 The Scandia Terminal handles a broad range of cargo, from break bulk to containers and project cargo. We specialize in handling metals and forest products. The Scandia Terminal offers excellent RoRo and sideport options for automotive, high & heavy and pallet goods as well.